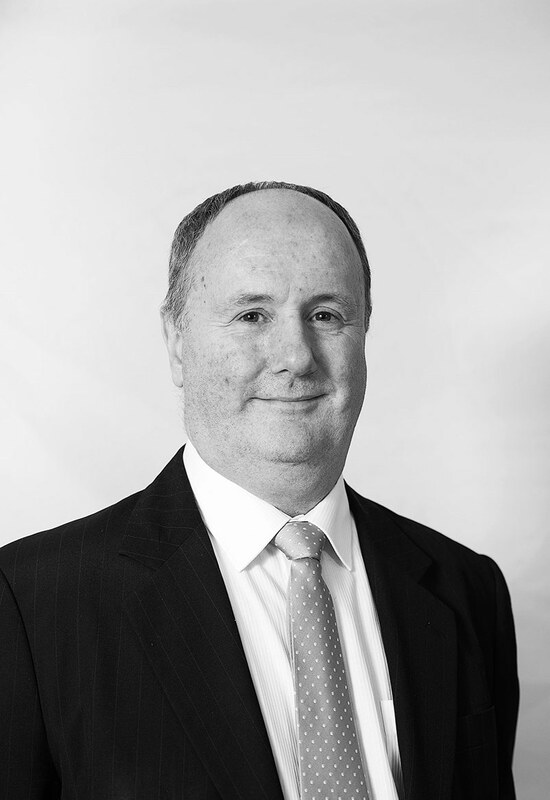 Specialising in Family Law, Gavin has appeared in the Family Court, Federal Circuit Court, ACT Magistrates Court, NSW local courts, ACT Supreme Court. Gavin has also appeared in many appeals in full court of the Family Court both acting for the appellant and for the respondent. 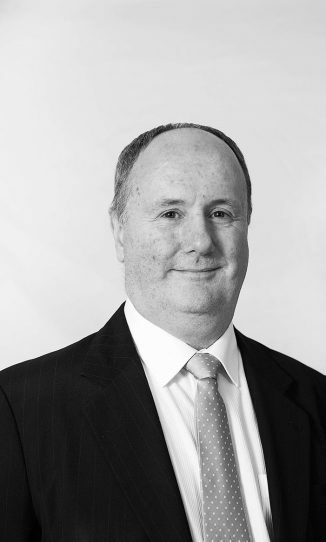 In 2018, Gavin was recognised in Doyle’s Guide as a Leading Family Law Barrister in the ACT. Gavin is a keen squash player and is a qualified State level squash referee. Mayne and Mayne (No. 2)  FLC 93–510. Successfully argued for favourable outcome in re-exercise of discretion of Full Court. KN and Child Representative and Ors  FLC 93–284. Appearing as ICL at trial. N and N  FCCA 1638. Successful in obtaining international relocation despite equal time arrangement in place. K and K  FCCA 619. Successfully opposed relocation 250 km and obtained equal time order as well as favourable property division. C and C  FMCAfam 1113. Successfully obtained equal time order and favourable property order.